Danika has been working and playing with writers of all ages for over 25 years. An award-winning spokenword artist and educator, Danika brings her quirky sense of adventure and inspiring teaching techniques into the classroom. 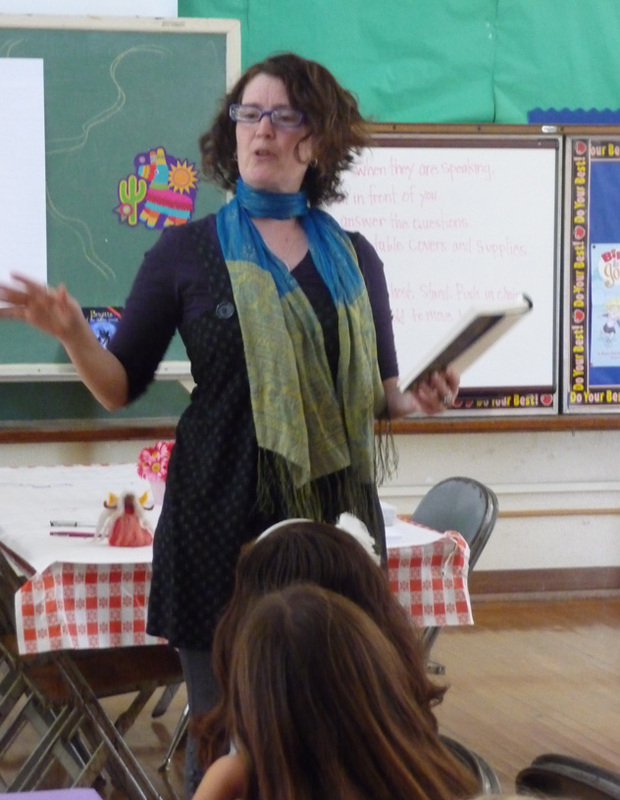 Danika offers lively interactive presentations for library events and school assemblies, Imaginary World Building workshops for both adults and children, and courses on speculative fiction.